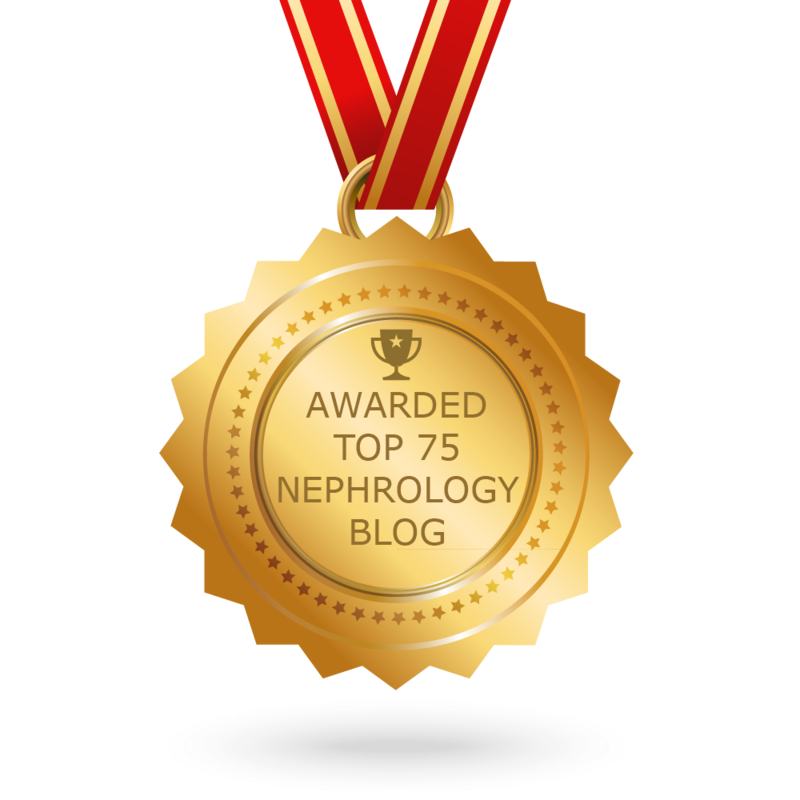 Over the past century, the field of nephrology has evolved with the successful performance of hemodialysis by G. Haas in 1925, cutting needle kidney biopsy in 1951 by Iversen and Brun, and kidney transplant by Murray and Harrison in 1954. Over the last 5 decades, the field of nephrology saw immense improvements in the technology that support these therapies leading to remarkable change in the quality of care. The introduction of Interventional Nephrology in the late 1990’s has invigorated enthusiasm to the field of Nephrology. The “bread and butter” of Nephrology practice revolves around providing adequate dialysis therapy. With the technological innovations, dialysis therapy is now mainly provided by the supportive staff and dialysis centers have been converted in to “well-oiled treatment factories”. Interventional Nephrology brings in a new ray of hope and turns a mundane fellowship into a challenging ‘hands-on skill’ oriented field. The pioneers of the field, Gerald Beathard, Steven Ash and Jack Work were able to form the American Society of Diagnostic and Interventional Nephrology in 2000 (www.asdin.org), with a mission to promote the procedural aspect of the practice of nephrology. ASDIN has developed training and certification guidelines that are vigorous and well respected by most hospital credentialing committees. Interventional nephrology includes a variety of procedures - renal ultrasonography, placement and removal of tunneled hemodialysis, placement of peritoneal dialysis catheters, angiography and balloon angioplasty for vascular access stenosis (including central veins), endovascular stent and coil placement for dialysis access dysfunction, and thrombectomy procedures for clotted vascular access. The training for these procedures, which began primarily in the private arena has evolved over the past decade and gradually is being adopted by academic centers. The new field has clearly made a positive impact on the care of dialysis access. 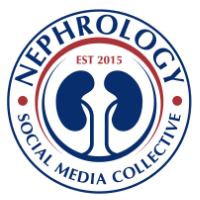 Further, Interventional Nephrology is being recognized as a potential tool to attract new trainees and eventually improve the dwindling nephrology work force. The critical balance between the intellectual component, procedural skills and lifestyle hopefully will make it attractive for the future generation of trainees to choose nephrology as a career.